PC support for Sony’s VR headset is a “possibility” given the two platforms’ shared components, a Sony exec says. 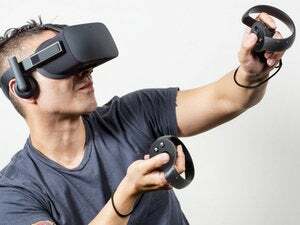 PC gamers holding out for a cheaper VR headset than the freshly-launched Oculus Rift might someday get their wish from Sony’s PlayStation VR. 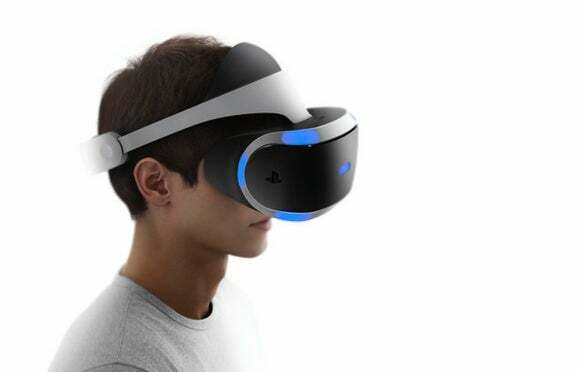 In an interview with Nikkei, Sony Computer Entertainment Senior Vice President Masayasu Ito suggested that the PlayStation VR could get PC support in the future. For now, Sony will require a PlayStation 4 console to use with the headset. Sony plans to release the PlayStation VR in October, and pre-order bundles quickly sold out last week. The headset itself will sell for $399, far less than the $599 Oculus Rift and HTC’s $799 Vive headset. The cost of a PlayStation 4 console, currently $350, is also much lower than a Rift- or Vive-ready gaming PC, which start at around $950. Despite being much cheaper than the competition, Sony is selling the PlayStation VR at a profit, Game Informer reported earlier this month. If PC support ever happened, it’s possible the price won’t change much even though Sony won’t have the same console ecosystem to lean on. 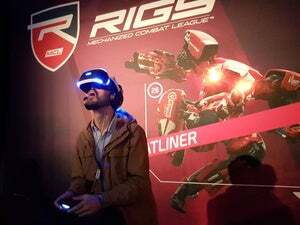 Why this matters: Sony’s take on VR doesn’t quite match the quality of high-end rigs like Oculus Rift and HTC Vive—at least in terms of screen resolution and field of view—but the price alone could help PlayStation VR win market share and the all-important developer support that goes with it. Expanding the headset to PC makes sense in that regard, though it’s unclear how Sony might handle bringing its software ecosystem over to an entirely new platform. 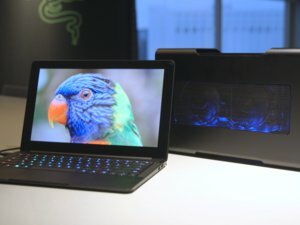 So while PC support is a possibility, don’t count on it to happen anytime soon.